Details: 1. 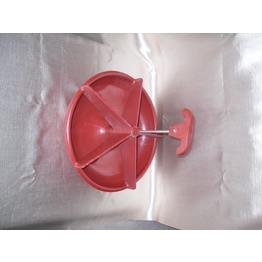 Plastic piglet nursery feeder 13" OD. 2. 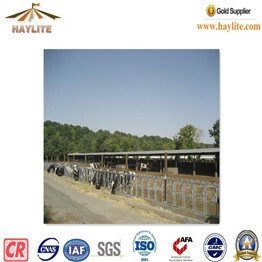 Adding food for piglets during farrowing period. 3. Bottom hook can hold the feeder onto the slats. 4. 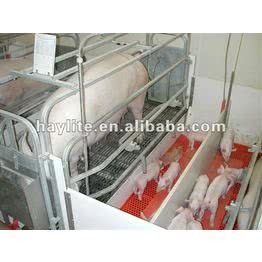 Stainless steel piglet nursery feeder is available. 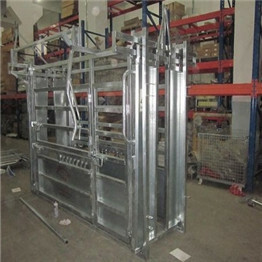 Specifications Pig farrowing crates Hot dipped galvanized pig cage, customized are welcome.